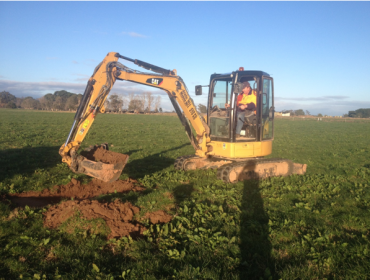 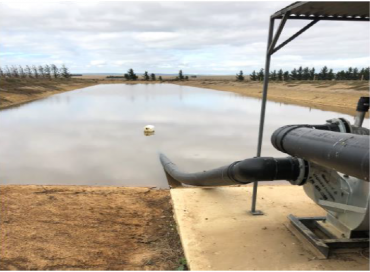 A soil pit was recently dug at the Macalister Demonstration Farm (MDF) to better understand the Readily Available Water (RAW) content of the farm. 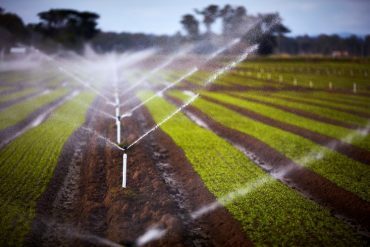 RAW is the approximate amount of water measured in millimetres, held in the soil that is easily available to plants. 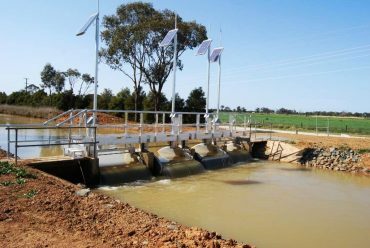 Due to the dry conditions experienced in the Macalister Irrigation District (MID), irrigation has started earlier, and perhaps may finish later than normal, so it is important to ensure your system is operating as efficiently as possible. 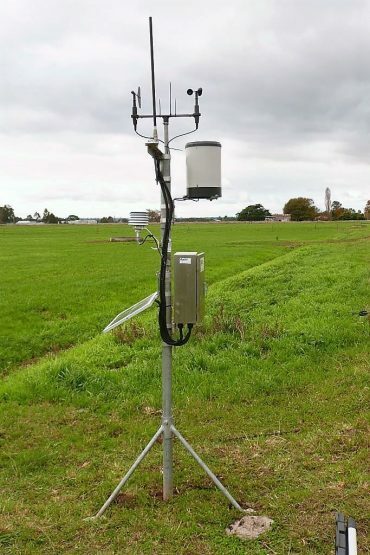 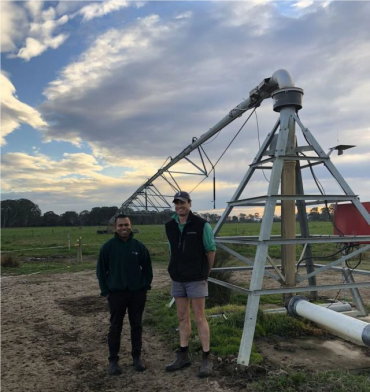 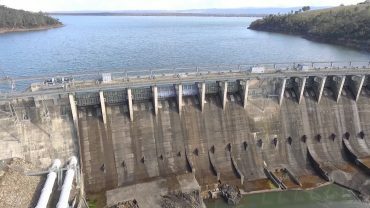 Given the dry irrigation season, many Macalister Irrigation District irrigators have queried why there has been no seasonal district-wide adjustment to Annual Use Limit (AUL).